Our Sausalito apartments are located in the heart of the city. Sausalito is Spanish for “little grove of willows”. The area is picturesque and located near the northern end of the Golden Gate Bridge. Many people compare Sausalito to the French Riviera because of its Mediterranean- style appearance. Residents of our Sausalito apartments know that the area has more to offer than its scenery. The city’s most popular road is Bridgeway Avenue which is full of restaurants and shops. The Bay Model and Bay Area Discovery Museum attract visitors from all over. Getting to San Francisco is a breeze by riding a ferry which is offered daily. 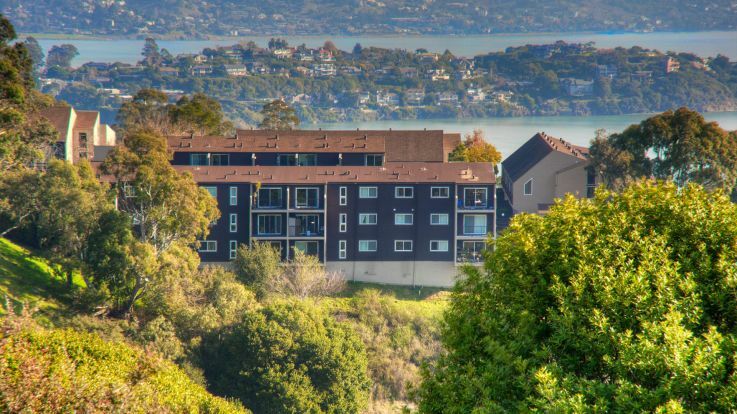 Community amenities of our Sausalito apartments can include a swimming pool, fitness center, parking, and access to the Marin Headlands trail. Individual apartment amenities can include a private balcony, gourmet kitchen, closet space, and great views. Look into our other San Francisco Bay apartments if you cannot find what you are looking for in in our Sausalito apartments.